These days the term “superfood” gets tossed around a lot. So much so that it seems like there’s a new so-called super ingredient every day. 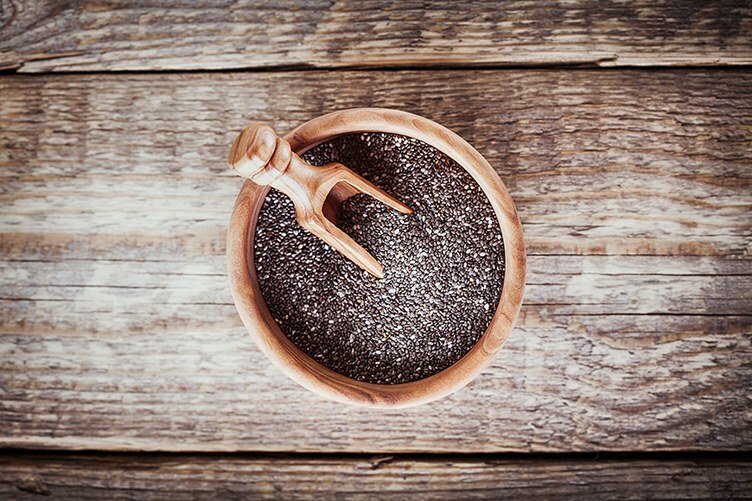 Firstly, you need to know the term “Superfood” is not regulated by the FDA like “healthy,” “excellent source of,” and “organic” are, and there are no requirements or specifications for something to be considered a superfood. Basically, if you squint hard enough, any healthy food can fit this description. Simply put, there’s nothing wrong with indulging in the superfood du jour, as long as you don’t forget that all healthy foods are pretty damn super and deserve a spot in your diet. These are the 11 superfoods registered dietitians say you should be eating more often. 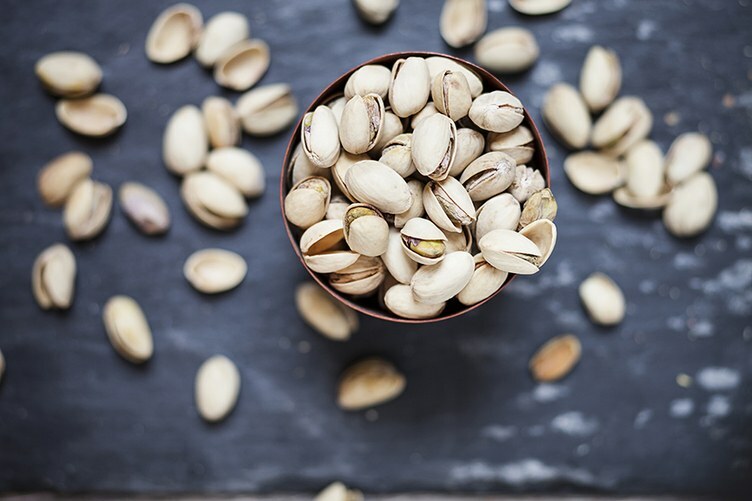 What makes pistachios truly exceptional is that they’re a good source of both protein and fiber, and their bright green and purple colors indicate that they’re full of antioxidants. Dulse, nori, kombu, hijiki, and wakame are all different varieties of seaweed. Each one is packed with antioxidants, vitamins C and B, manganese, and iodine, a chemical which is essential for thyroid health. But that’s not all. 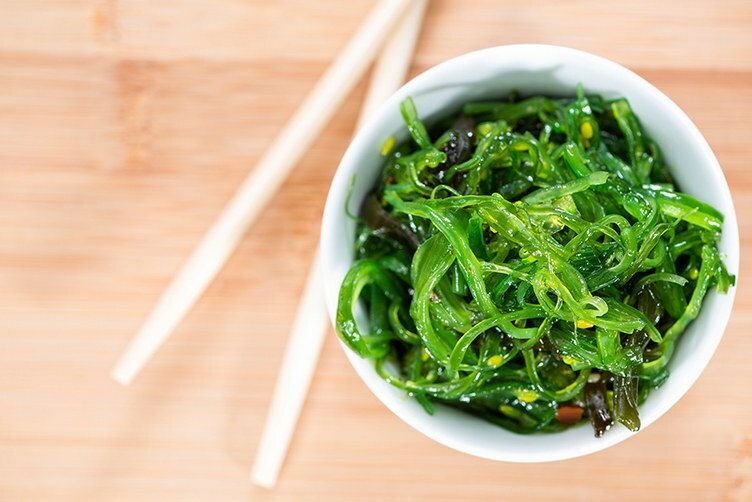 Seaweed is a great source of iron and even provides bone strengthening minerals like calcium and magnesium. Wondering how to actually incorporate it into your meals? Start by sprinkling dulse flakes onto baked potatoes, popcorn, or into warm grain and vegetable bowls. You can also eat seaweed snacks so crunchy and salty, they’ll satisfy your potato chip cravings in a healthier way. Cocoa powder contains flavonoids, a type of antioxidant that has been shown to help lower blood pressure. In fact, cocoa has an extraordinarily high concentration of antioxidants—almost twice as high as red wine. 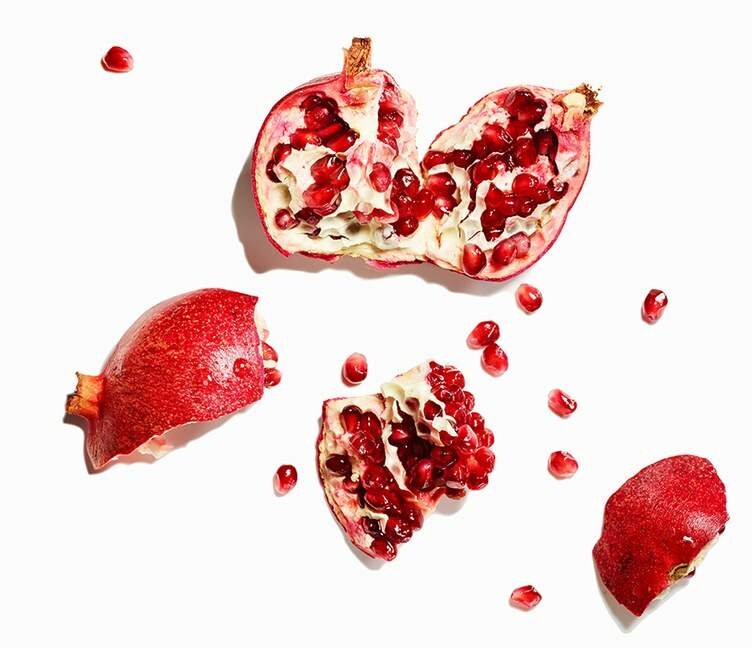 Each serving of pomegranates has more antioxidant capacity on average than red wine and green tea.” Plus, pomegranates are a great source of both fiber and potassium. If you haven’t already been adding this health food favorite to all of your overnight oats, you might want to start. What makes them super is the fact that they’re brimming with omega-3 fatty acids, protein, fiber, calcium, and antioxidants. Each serving contains more than 100 percent of the daily recommended intake for vitamin C, 3 grams of fiber, and only 38 calories. 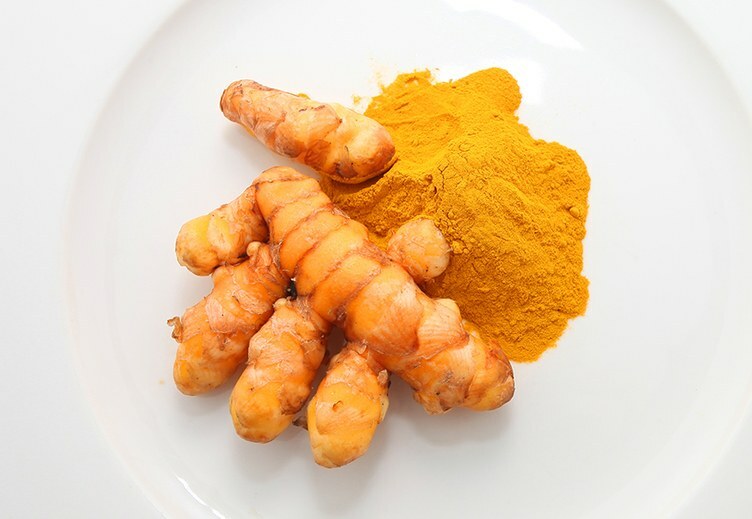 Turmeric is the current favorite ‘superfood’ at the moment because this powerful powder is known for its anti-inflammatory properties that can help with the management and treatment of a wide variety of symptoms and diseases. You can find dried, ground turmeric or turmeric root at almost any grocery store. We like to use it in our yogurts, soups, sauces, and smoothies. Beef is often given a bad rap and not thought of as a superfood. However, there are 38 lean cuts that have just 5 grams of fat and 2 grams of saturated fat per serving, and it packs a huge nutrient punch. 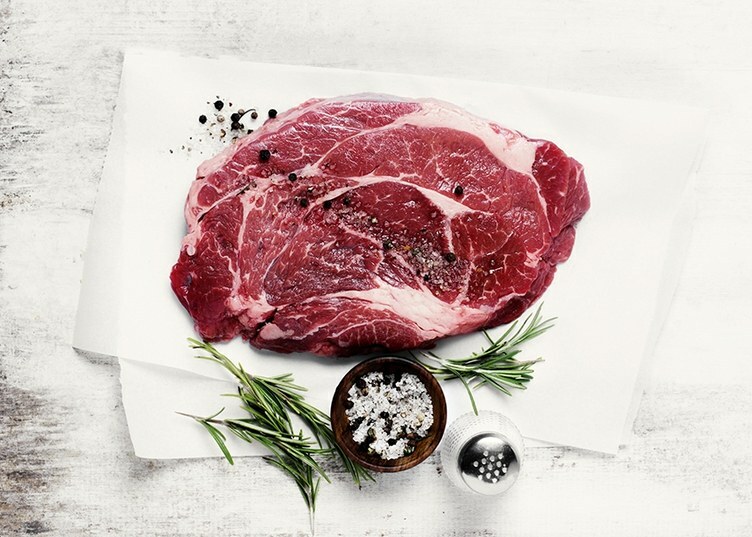 Lean beef is one of the best sources of zinc, B vitamins, and iron. You’d have to eat 2.5 pounds of salmon to get the same amount as beef. Eye-round roast, sirloin tip, and bottom round roast are the leanest cuts. 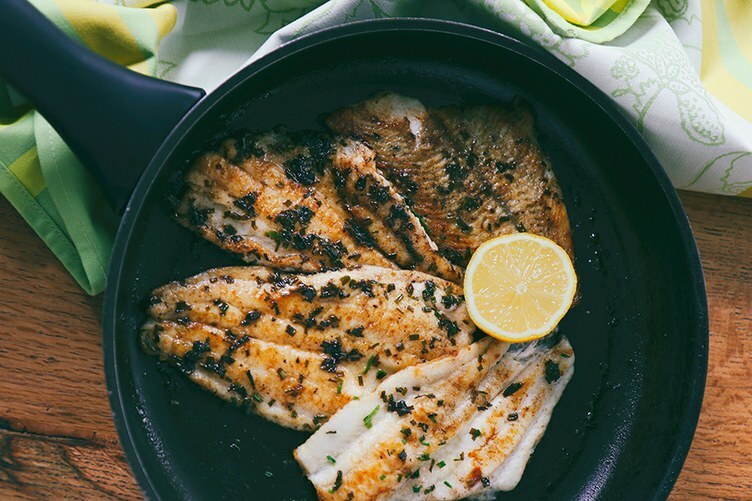 Halibut is considered a superfood because it’s filled with omega-3 fatty acids, protein, B vitamins, magnesium, potassium, and many other nutrients. And it’s easier to find and less expensive than many other types of fish. 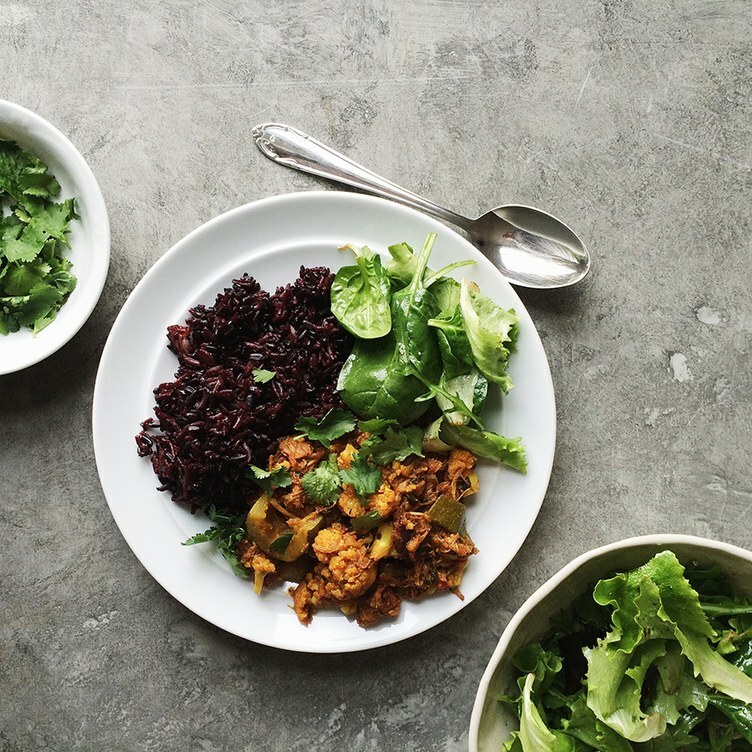 Compared to its white or even brown counterparts, black rice is lower in calories and carbohydrates per serving and higher in fiber. 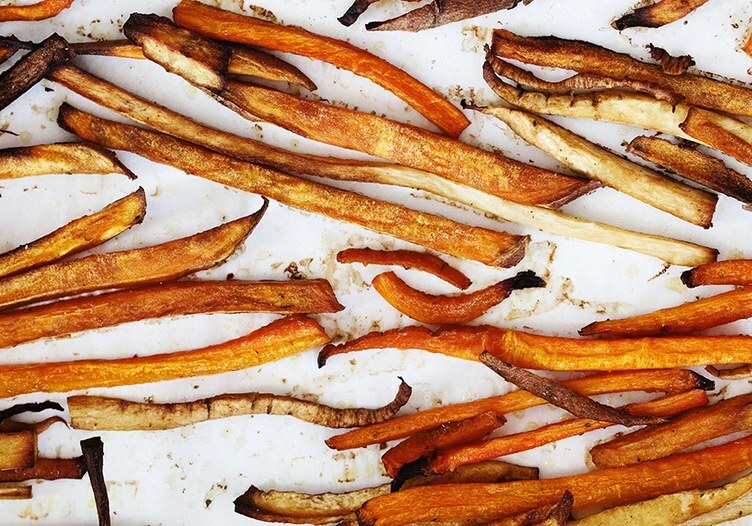 There are many reasons to love sweet potatoes. 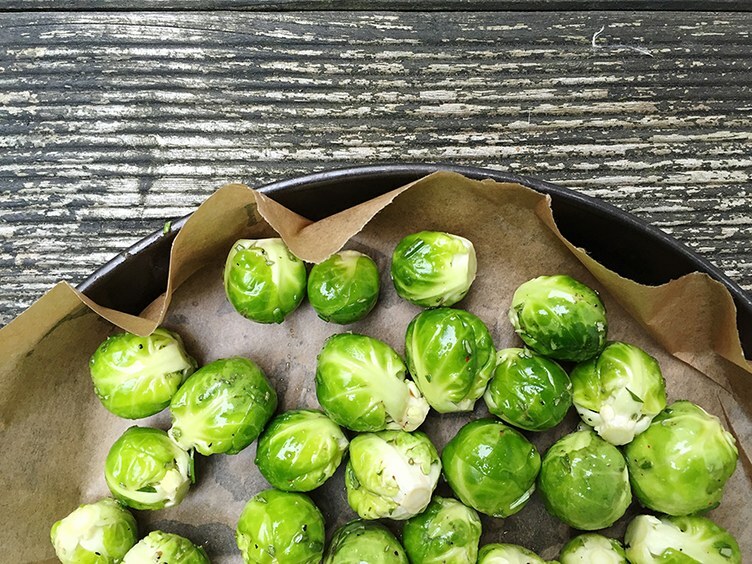 They have antioxidant and anti-inflammatory properties, and are loaded with vitamin A, potassium and fiber. But the main reason we are a fan is because they’re naturally a bit sweeter so they don’t need a lot of seasoning. Try to cube and roast them with cinnamon and nutmeg. Yum!